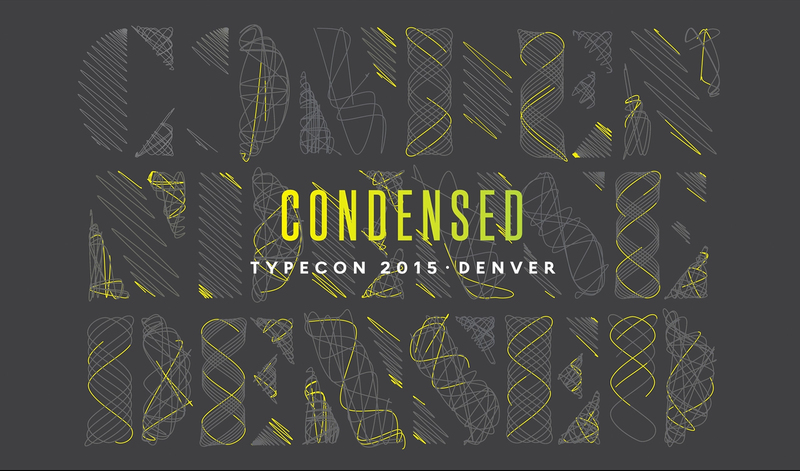 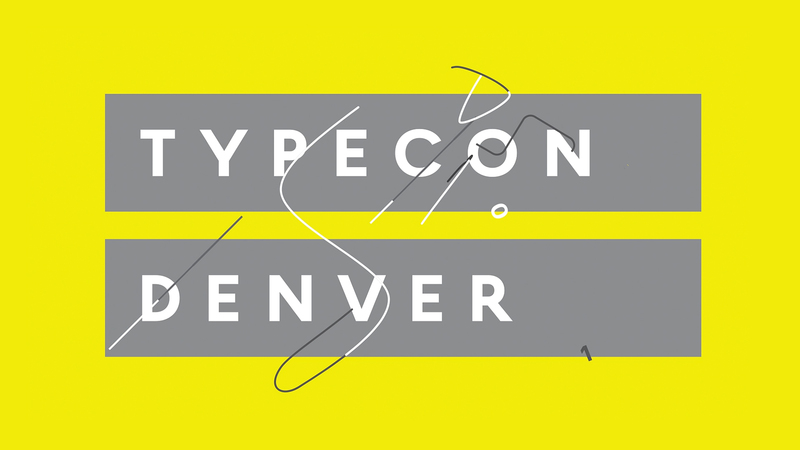 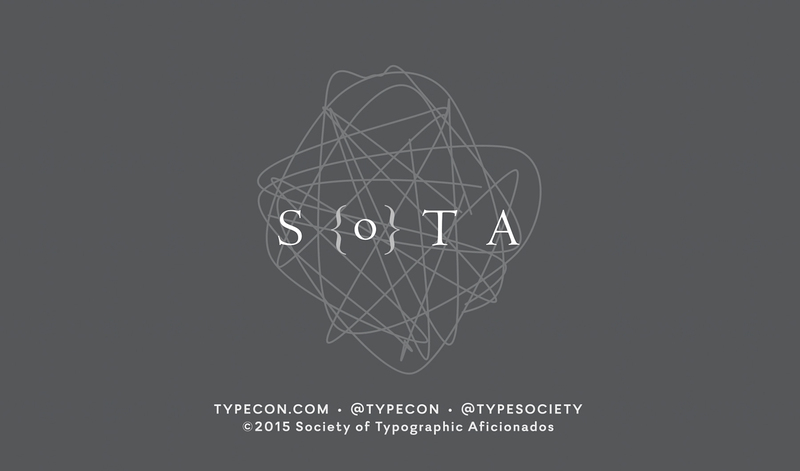 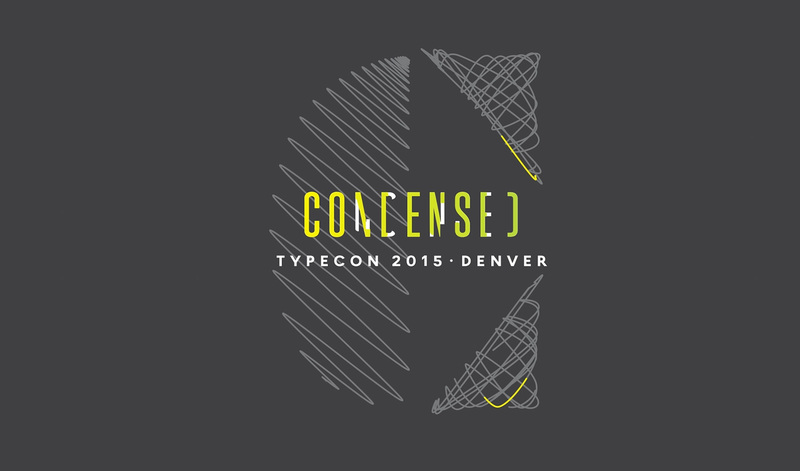 TypeCon 2015, an annual conference to study and support typography, since 1998. 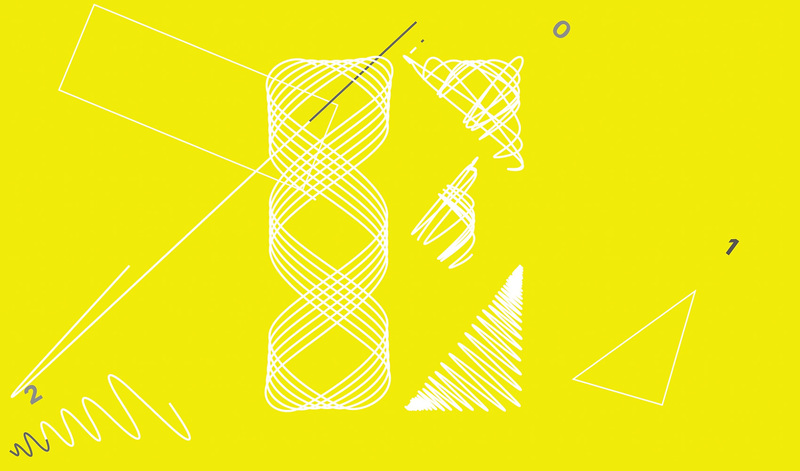 This year’s identity is designed by Nicholas Felton who coded a möbius-like strings contained and condensed within a font. 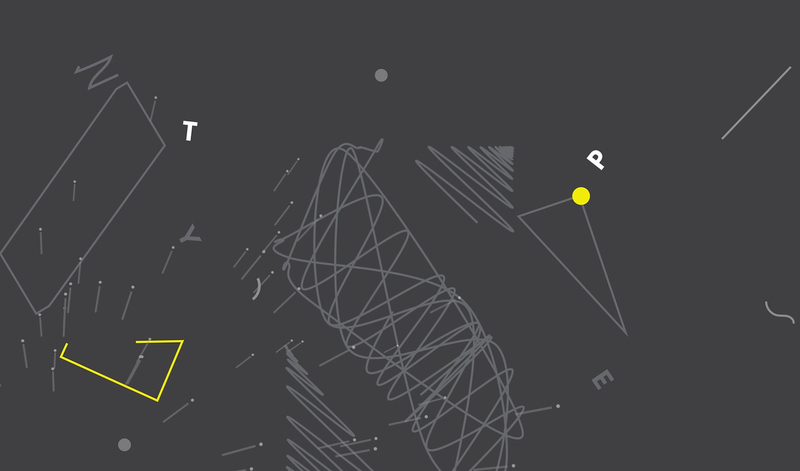 We built upon on it and brought the idea to life with additional design and motion, sound and music. 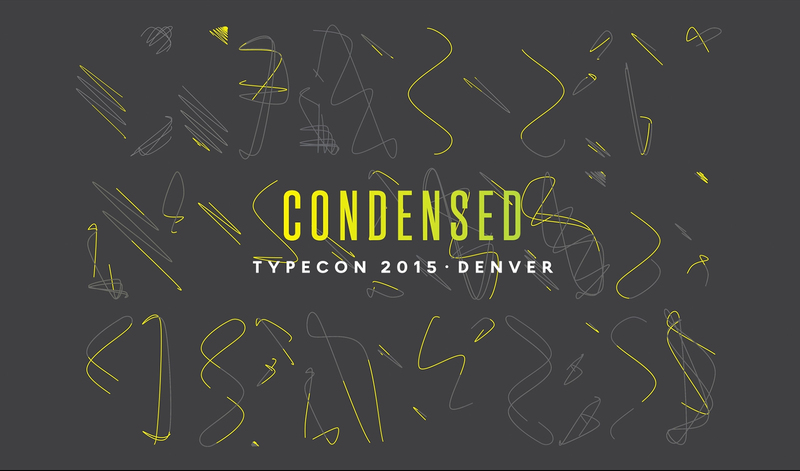 Project led by TypeCon board member Corey Holms.